Finally, it has happened! Getting and signing autographs is available for everyone now. 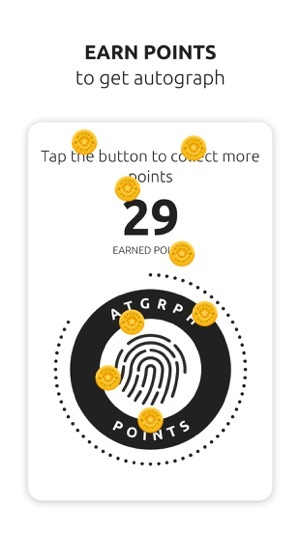 In ATGRPH you can send autographs to your fans and if you have an idol, it is possible to get signed selfie with message personally for you! Follow your idols and earn points to get the top ratings in the autographs waiting list. It was done, friends! 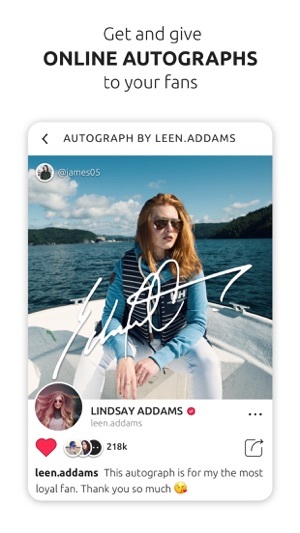 We released a very cool update with new features that completely change the idea of autographs. 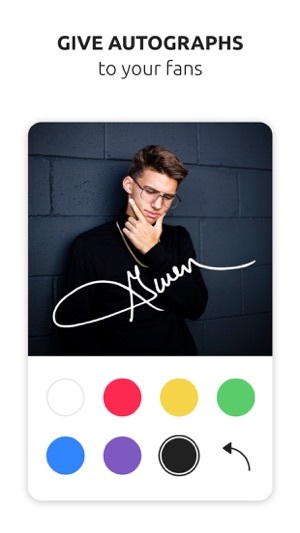 · Video autographs! Just imagine, you will receive a personal video message from your idol with his/her signature! · The web version of ATGRPH. 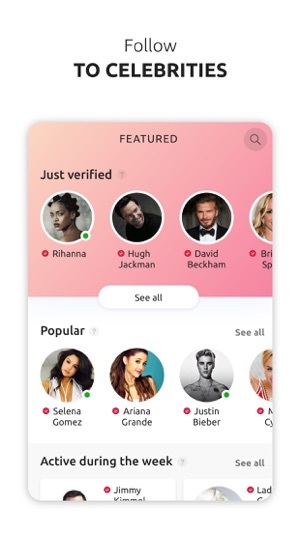 Now your profile and autographs can be viewed even by those who do not have the application installed. Brag of your friends, let them join our us! · New notifications. They have become more understandable and will help you always stay informed. · Among other things, we fixed many bugs that you helped us find. Now the application is very stable. Сейчас бы у Вилсы взять автограф. 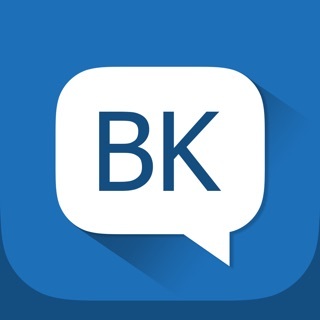 Какого хрена тут нет общорщиков вейпов. Мне 12 лет и я хочу автограф вайперов знаминитых. © 2016 ООО "Liteup D"